Frame manufacturer Church Hill Classics is celebrating its 25th anniversary with a sweepstakes giving away 25 $100 eGift Cards redeemable on the company’s website. Entries can be submitted through the Church Hill Classics Facebook page. Starting March 28, five winners will be randomly selected each week until April 29, 2016. 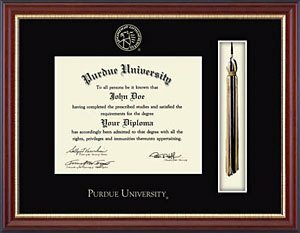 Church Hill Classics offers customizable diploma, certificate, award and photo frames for universities, colleges, high schools, professional organizations, alumni associations, and branches of the U.S. military.